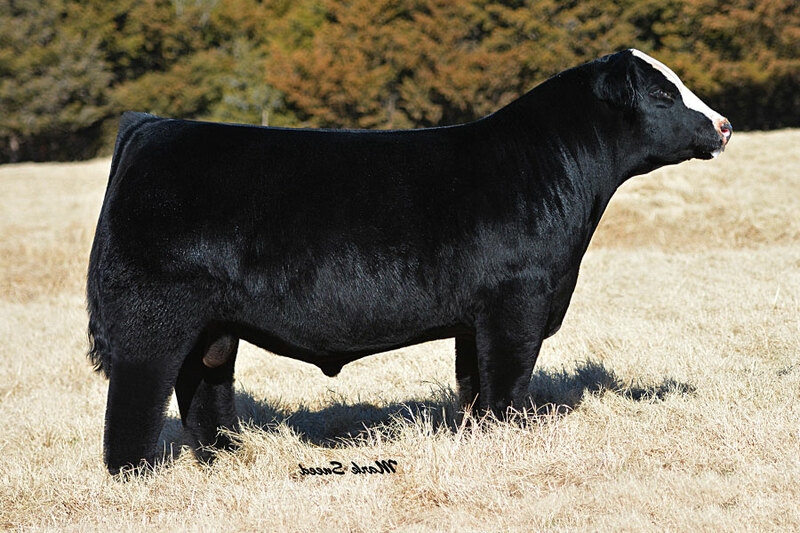 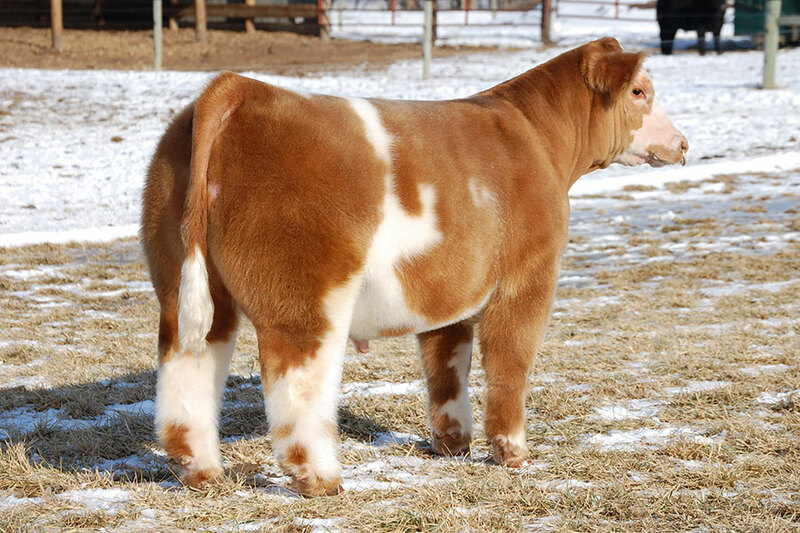 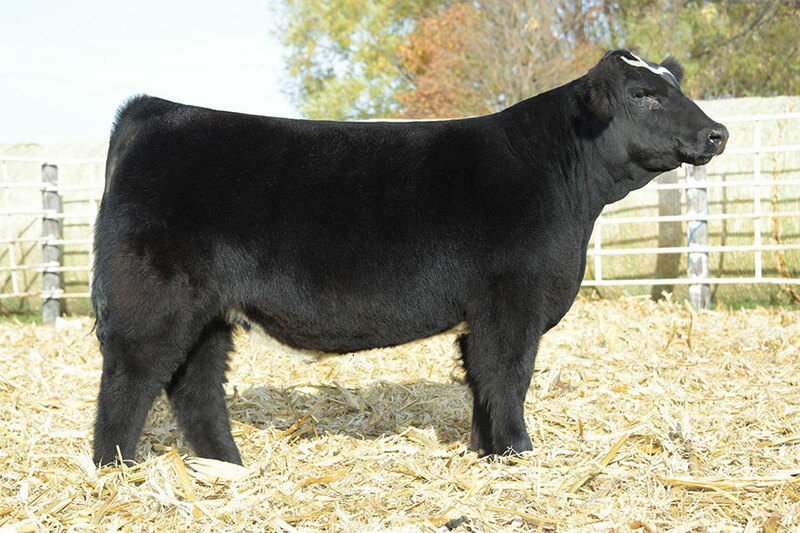 This is a widely used TH Free Monopoly son. 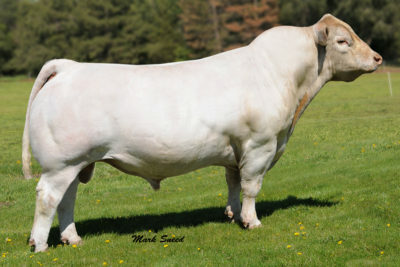 As impressive as any mature bull you will view. 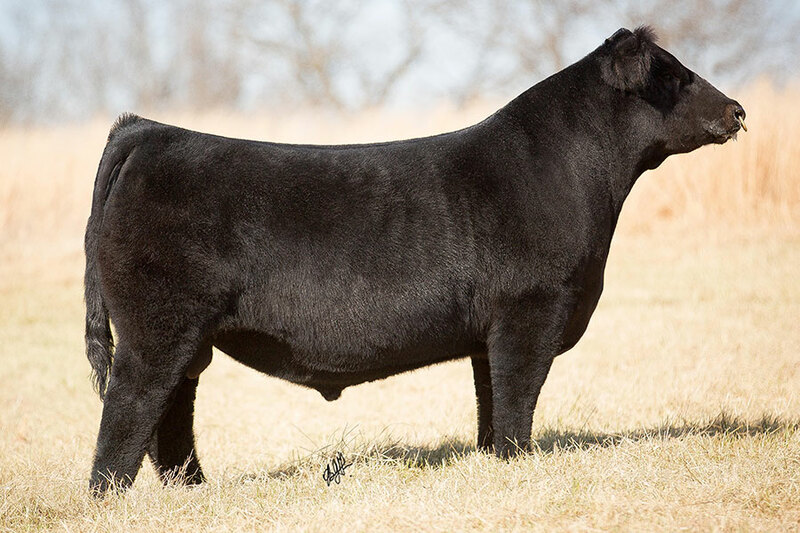 He is bold, stout and rugged with massive feet. 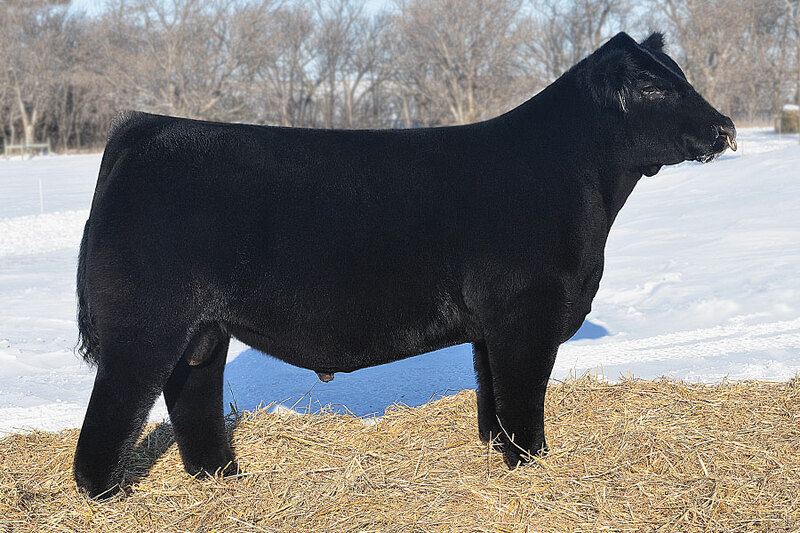 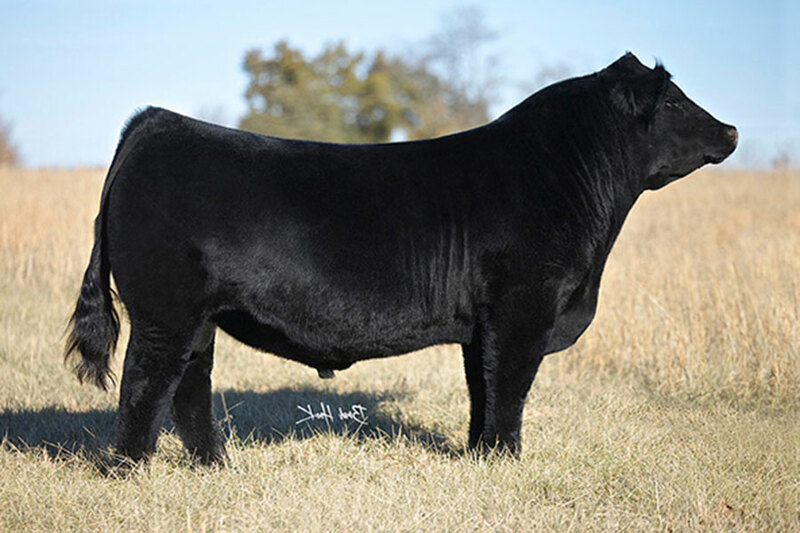 He was the high-selling Maine bull at the 2016 Frozen Gold and he was a Triple Crown winner!